Booking a ticket at FareHawker is very simple, so you have more time for the important things in life. 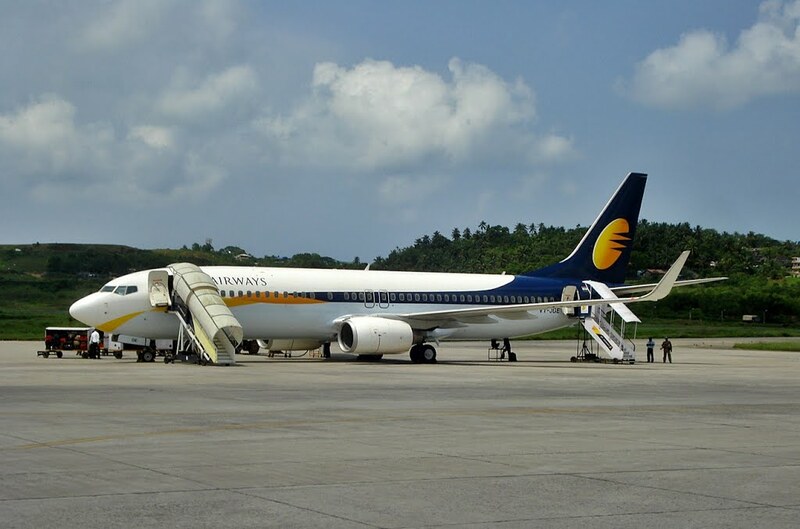 All you have to do when looking for a flight is select route for Port Blair to Madurai and on which travel dates. FareHawker does the rest by sorting through the available flights and cheapest fares for those dates. Our results page will then display the available flights, cheapest prices, times and flight duration for your search. At that point, you just have to decide which of those tickets you wish to book, then enter the passenger and payment details, confirm, and pay for your tickets. It's that simple! All the tools and resources you need to make the most of your online booking and planning we guarantee the best pick. From the lowest fare to charter flight or even group booking we have it all round the year, book your next flight for best airfare. Port Blair on South Andaman Island is the capital city of the Andaman and Nicobar Islands, an Indian territory in the Bay of Bengal. Its seafront Cellular Jail, completed in 1906, hints at its past as a British penal colony and is now a memorial to Indian independence activists. Surrounded by tropical forest and rugged coastline, lively Port Blair serves as the provincial capital of the Andamans. It’s a vibrant mix of Indian Ocean inhabitants – Bengalis, Tamils, Telugus, Nicobarese and Burmese. In Port Blair and Andaman and Nicobar Islands, tourists can visit the multitude of beaches, and islands. Activities like snorkelling and boating can be done in the region. Presently it serves a major base for the Indian navy and Indian coast guard. Nice to know - Commercial fishing is banned on the Andaman Islands. Activities – Scuba diving and snorkelling. Best time to visit - Port Blair enjoys a tropical monsoon climate and can be visited throughout the year. However, the summer and winter seasons (October to May) are great for adventure and water activities.